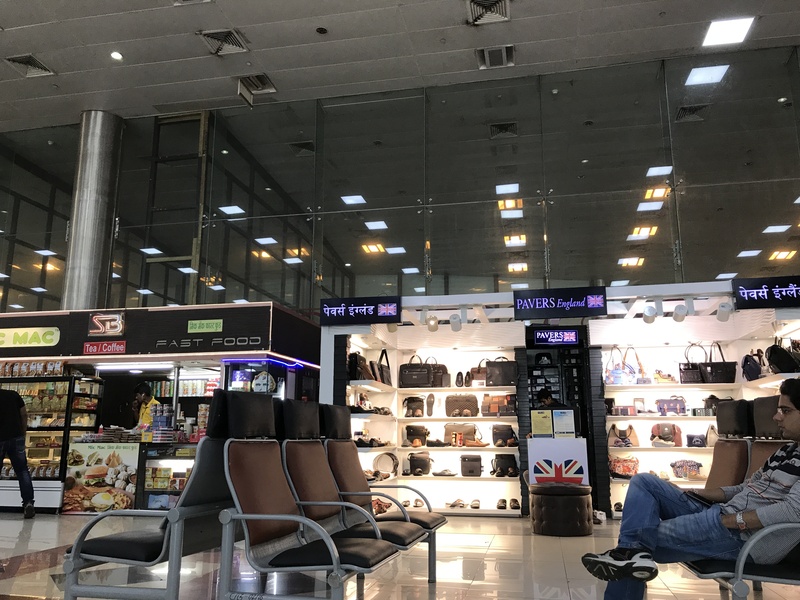 Pune Airport is one of the best airports to fly out of simply because it is so convenient. 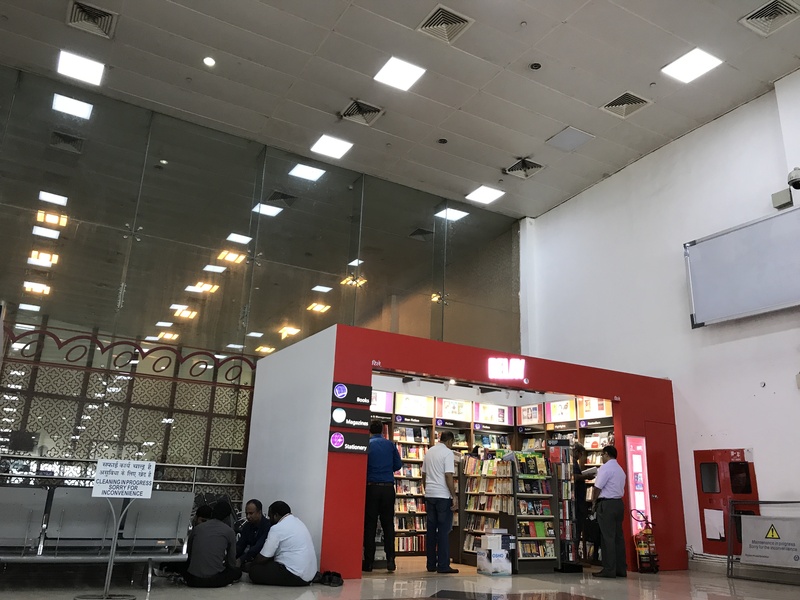 Now I’m not sweet talking Pune Airport because it’s the airport of my hometown, but it is truly great. 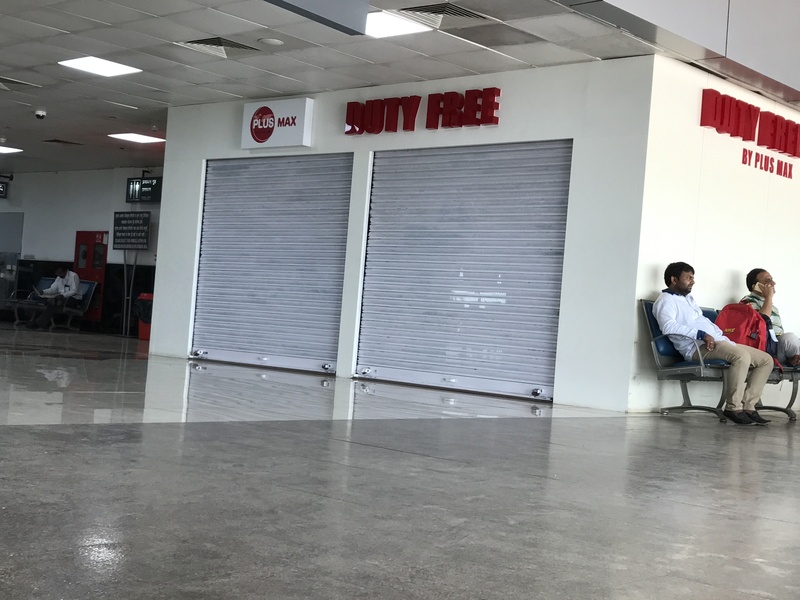 Let’s have a look at all the shops and amenities at the airport. So unlike airports around the world, you can only enter the terminal at Pune Airport if you are a ticketed passenger. Military personnel check your ticket and identification and allow entrance. 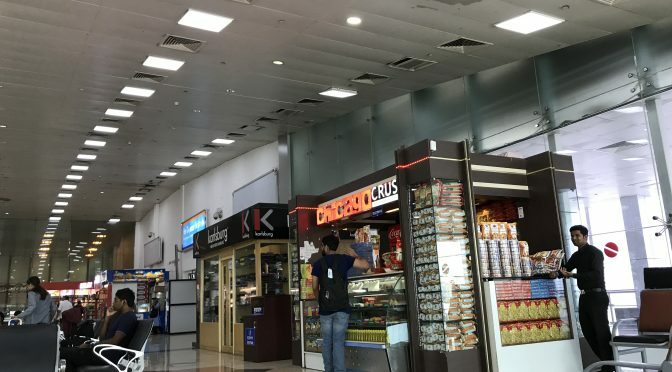 There are some food stands in the airport after you enter the terminal. Then there are check-in bag x-rays before the check-in counters. 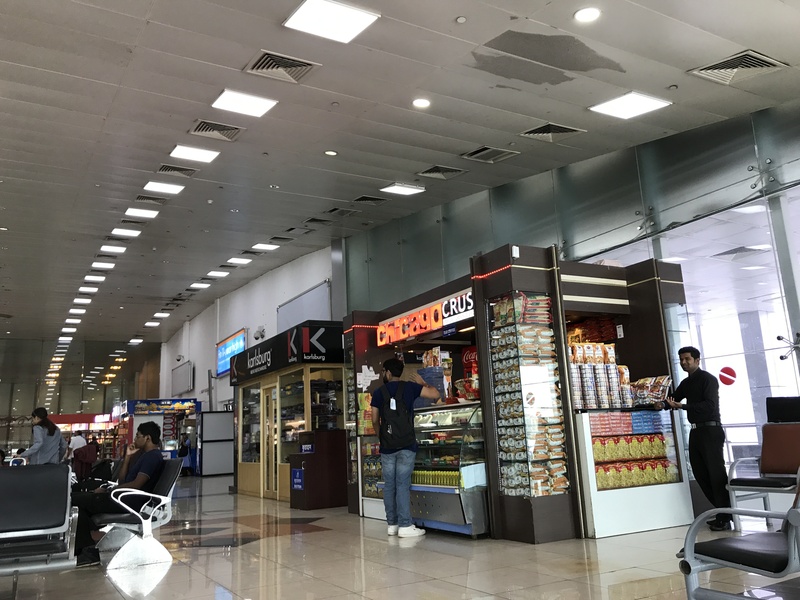 There is one common security check line for all passengers and immigration counters for passengers traveling internationally out of Pune. I had to use this line when flying to Abu Dhabi last year from Pune on Jet Airways. But after security, there is the first floor which is pretty small overall. There are two gates from which you board by walking out glass doors and onto the tarmac where you board your plane by stairs. There is a duty-free shop, as pictured below, but it was closed. Across the hall from the duty-free shop is this food stand on airside. That’s all the shops on the “older” first floor. Upstairs is the generally newer part of the terminal where some more shops are. Above is yet, another food stand along with another shop to the left. 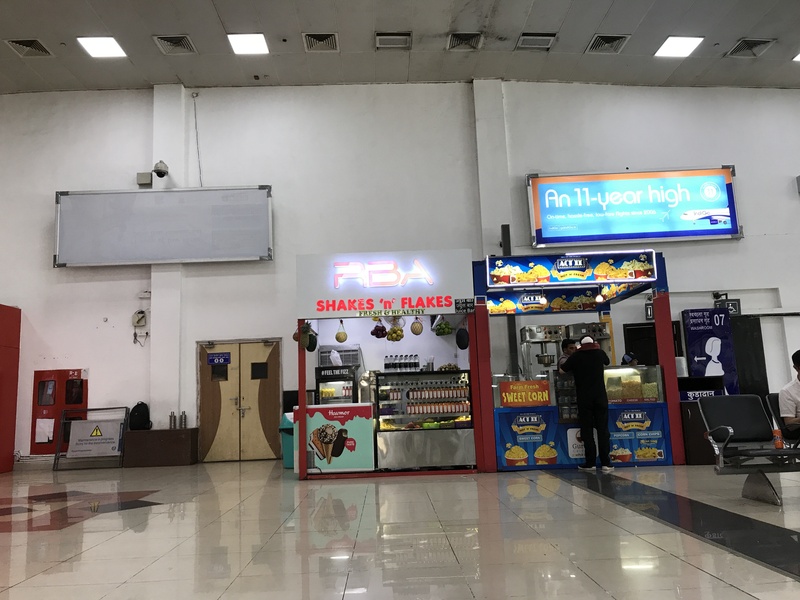 To the left are these shops which involve a popcorn shot and a fruit shake place, which even though it’s at an airport, I wouldn’t drink while in India. To the left of that is a bag shop and a tea and spices shop just to the left of that. And just to the left of that and the first thing you see when you come up the escalators is this restaurant and lounge. 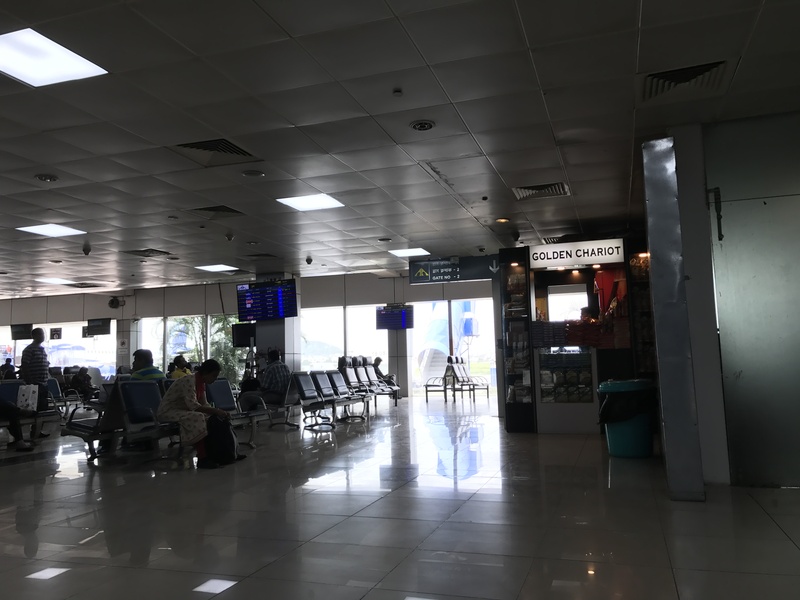 Another thing to note is that there are 7 gates at Pune Airport. 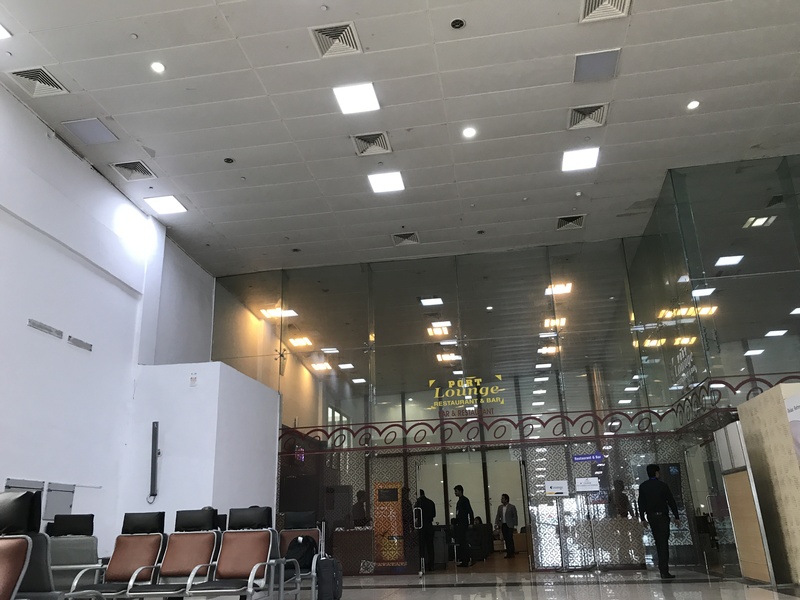 Gates 1 and 2 are on the ground floor while gates 3,4,5,6 and 7 are on the upper floor. Of those, the latter 3 are jetway gates. the rest are walks to the plane on the tarmac. 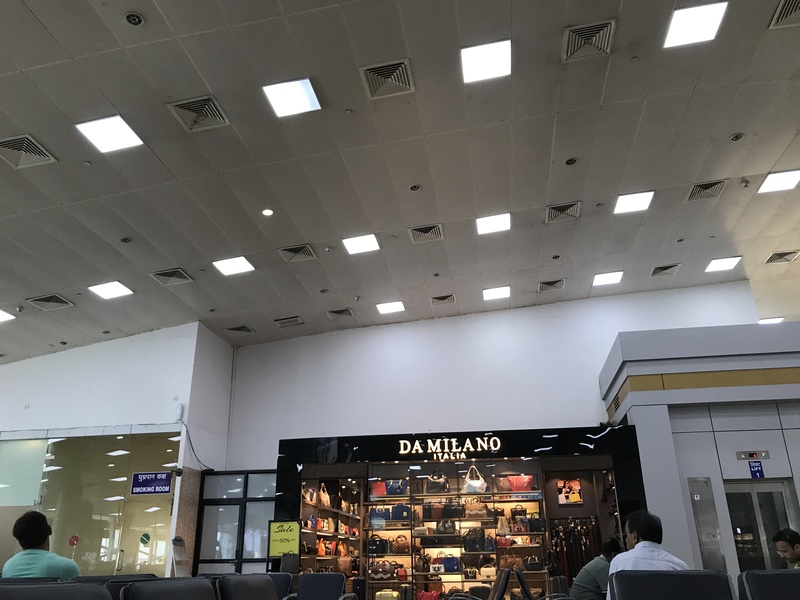 Pune airport definitely has fewer destinations than many other larger airports, but it is very convenient to fly out of. I hope you found this informatory and stay tuned for the Air India reviews!